School is officially out for the summer and I am grateful to have some solid studio time ahead of me. Since the last email I sent (almost a year ago!) some fun things have happened that I'm excited to share with you. Read on to see what I have been up to and learn about the workshops I have coming up this summer! This week-long workshop will cover a variety of piecing, applique, reverse applique, and surface design techniques. 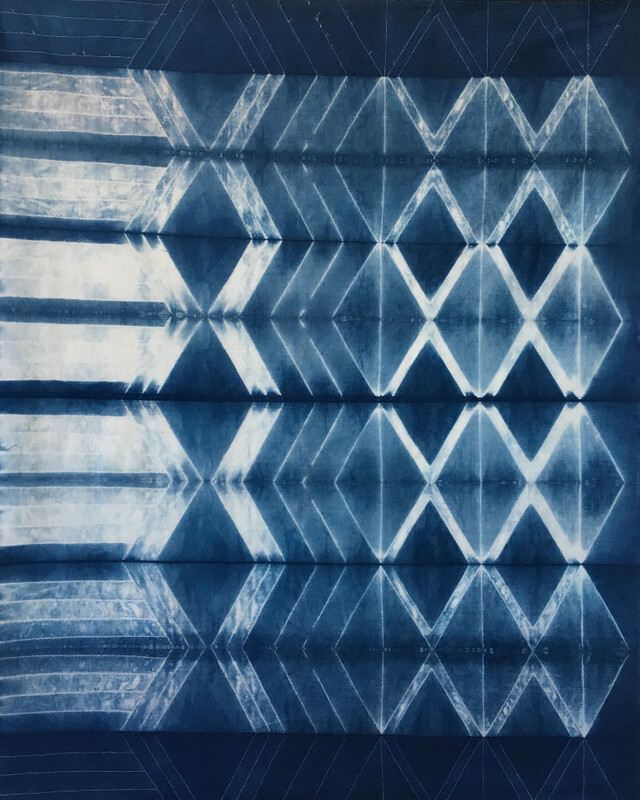 We will start with looking to architectural forms for inspiration and create unusual and dynamic quilt compositions through a blending of techniques and processes. There will be a lot of sketching, experimenting, and fun! No previous sewing or surface design knowledge is required, but a little familiarity with sewing will be helpful. ps. This workshop is going to be so fun! Arrowmont is one of my most favorite places every. There are a few spots still open and I highly recommend gifting yourself a week of making, camaraderie, and nature! 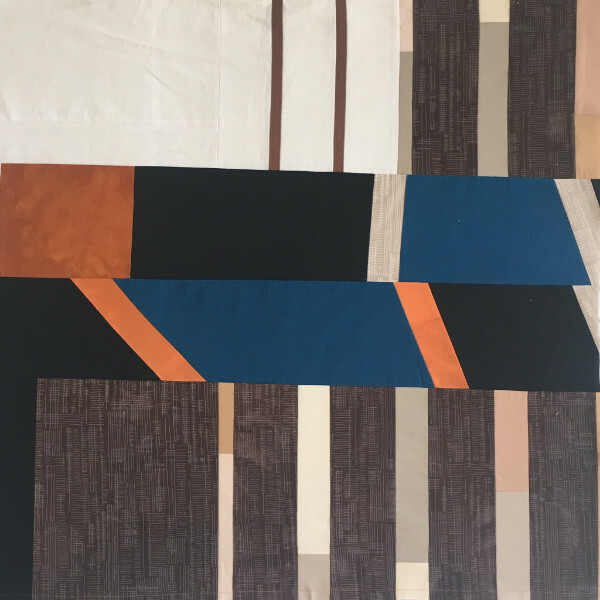 The Mighty Lucky Quilting Club is the first monthly subscription club of its kind that focuses on challenging you with design concepts in the quilt making process. It's like a gym membership for quilters! From playing with improvisation and negative space to finding inspiration and creating your own compositions …and everything in between...you’ll be challenged each month with a new skill to try, with pages of instructions, examples, and inspiration from one of your favorite quilters. You can sign up for just one month, or get a subscription to the whole year and save some $$. 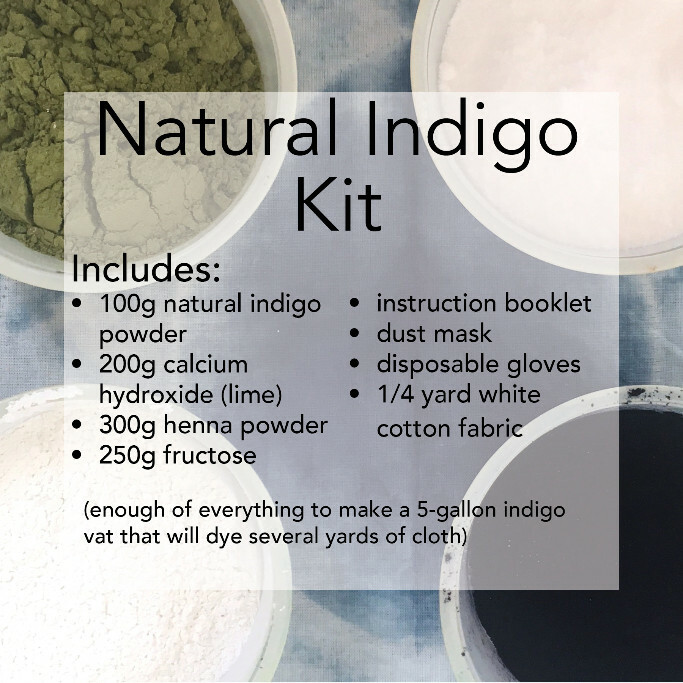 I'm happy to have the month of June and will be sharing my awesome machine sewn shibori technique in combination with Indigo! I recently made a color wheel quilt using the Painter's Palette solids from Paintbrush Studio (a company local to Kansas City!) to hang in their booth at Quilt Market in Saint Louis next weekend. I liked the quilt so much that I decided to write a pattern so other people can make it! My graphic designer friend, Alyx Jacobs, helped me turn my written instructions and illustrations into a beautiful, full color, 16-page booklet. 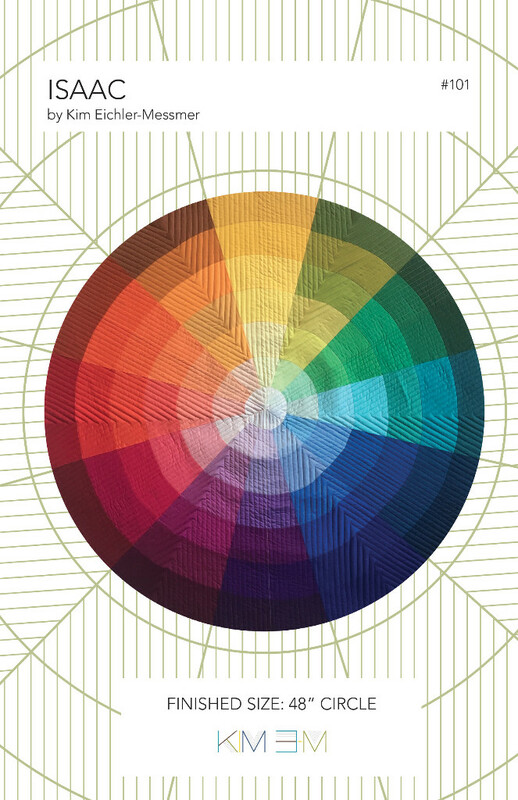 Since I know a lot of quilters struggle with choosing colors for their quilts, I also included a primer on color theory including some fun exercises to get you looking at color differently and creating unique palettes in no time. The pattern is available for purchase on my website as a PDF instant download now OR you can pre-order a printed version that will ship the week of May 22. I'm heading to a residency in the Flint Hills in a couple of weeks at the Prairieside Cottage and Outpost. I'm planning to do a lot of prairie exploration, sky photography, and watercolors while I'm there. I will be posting regular updates on instagram and will be showing some of the work that happens there in an exhibition later this summer at The Bank Artspace in Matfield Green, KS. I will also be hanging out in Saint Louis during Quilt Market next weekend. If you're going and want to meet up, let me know! My color wheel quilt will be in the Fabri Quilt / Paintbrush Studio booth and you can probably find my Modern Color book at the C&T Publishing / Stash Books booth. I will be teaching some dyeing and color theory workshops and giving a color theory lecture to a quilt guild in Longmont, Colorado in the middle of June. I'm excited to see some mountains and connect with some fun quilters. If you're in the area, there are still some spots available in my workshops. Check them out here or get in touch with me and I'll hook you up. Thanks for reading! As always, please forward this email on to anyone you think might be interested and feel free to contact me at any time. You are receiving this email because you expressed interest in either Kim E-M Quilts or the Kansas City Textile Studio. If you are no longer interested in receiving news from us, it is fast and easy to unsubscribe using the link below.